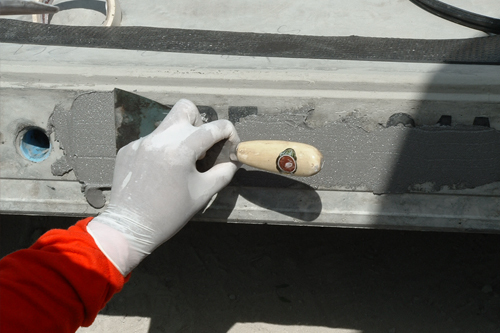 Concrete repair and Protection – Cormix International Limited. 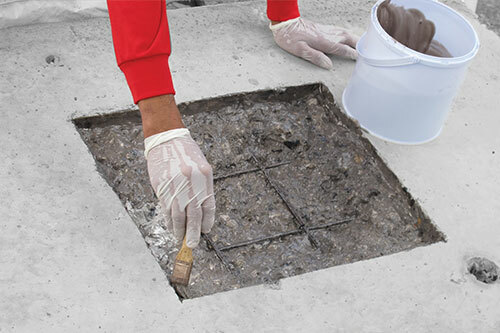 A Complete range of concrete repair products improving the service life of the structure cost effectively. 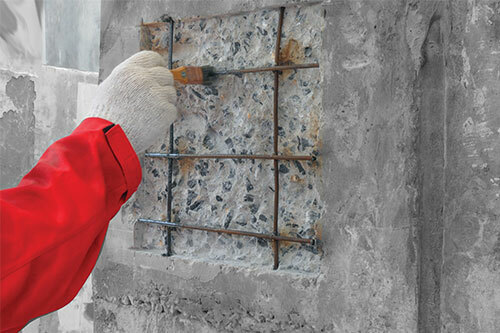 Concrete repair products produced by Cormix are formulated to extend the life span of the structure safely and economically. 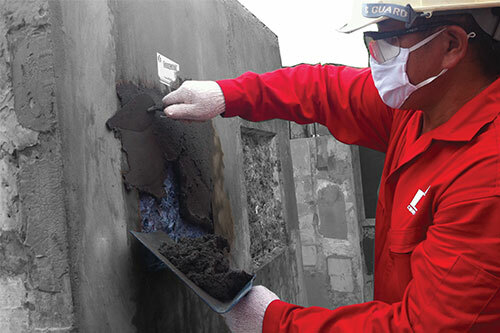 Cormix offers integrated solutions for all types of repair that conform to local & international standards. 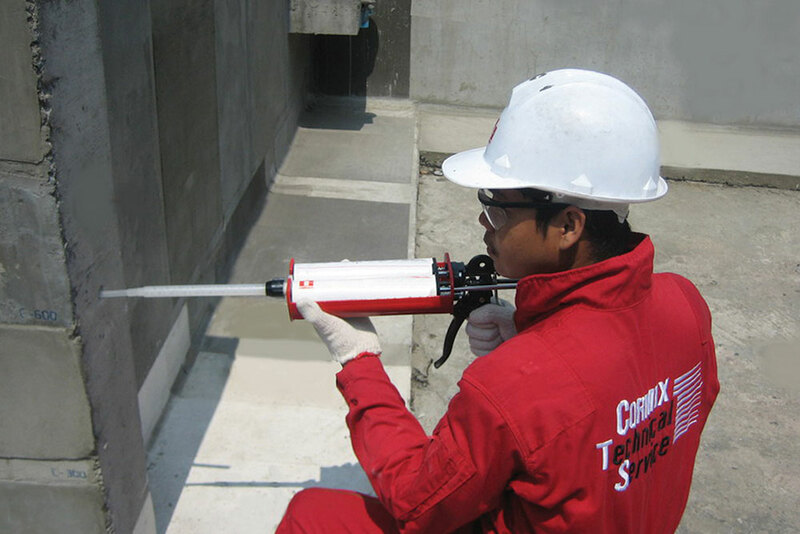 Cormix concrete repair systems range in their applications from structural crack injection to façade refurbishment & protection and are used in both maintenance & new construction. The products produced by Cormix represent the most uptodate technology are environmentally friendly and are designed for ease of application in building & civil engineering projects.